Are You Looking for a Chiropractor Near Rhodes or Liberty Grove? Welcome to Lyons Road Family Chiropractic - your local family Chiropractor. Here at Lyons Road Family Chiropractic, we have developed an excellent system that provides cost effective sessions that address your health complaints. 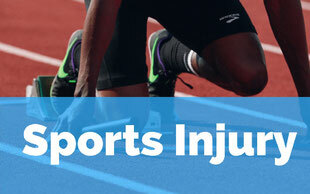 We'll work with you to identify the cause and correct many of your health problems. If you're looking for a chiropractor near to Rhodes and Liberty Grove, come to Lyons Road Family Chiropractic. Learn how chiropractic may help back pain. 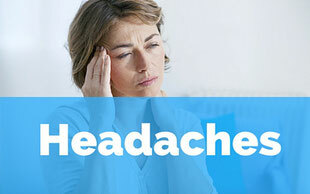 Many cases of headache pain can be helped. If your posture is crooked on the outside chances are your spine will be crooked on the inside. Conveniently located near Rhodes and Liberty Grove at 169 Lyons Road, Drummoyne. Look for the blue house. 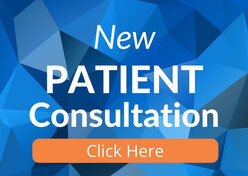 We invite you to take up our New Patient Consultation and get started with chiropractic today. You'll receive a comprehensive chiropractic exam and assessment, diagnostic imaging (if required) and a full report and diagnosis. We want you to make an informed decision about your health.